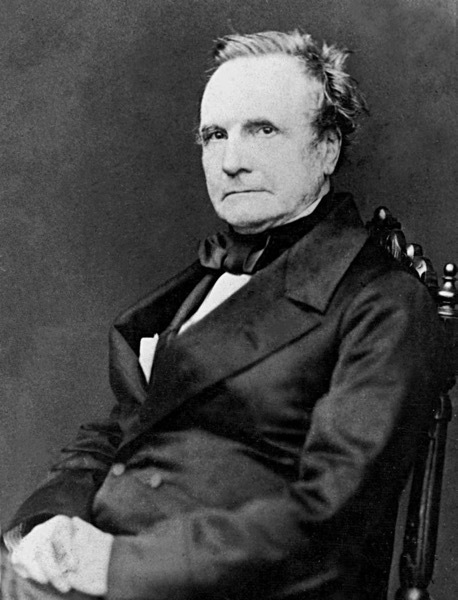 1791 – Charles Babbage, English inventor, engineer and originator of the idea of the digital programmable computer, is born. Considered by some to be a “father of the computer”, Babbage is credited with inventing the first mechanical computer that eventually led to more complex electronic designs, though all the essential ideas of modern computers are to be found in Babbage’s analytical engine. His varied work in other fields has led him to be described as “pre-eminent” among the many polymaths of his century. Parts of Babbage’s incomplete mechanisms are on display in the Science Museum in London. 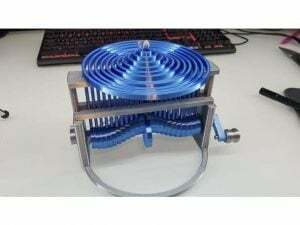 In 1991, a functioning difference engine was constructed from Babbage’s original plans. Built to tolerances achievable in the 19th century, the success of the finished engine indicated that Babbage’s machine would have worked. Radium is a chemical element with symbol Ra and atomic number 88. 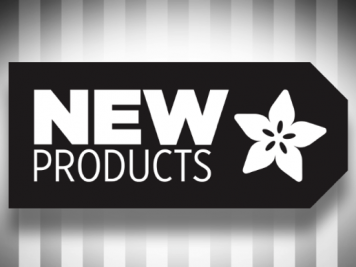 It is the sixth element in group 2 of the periodic table, also known as the alkaline earth metals. 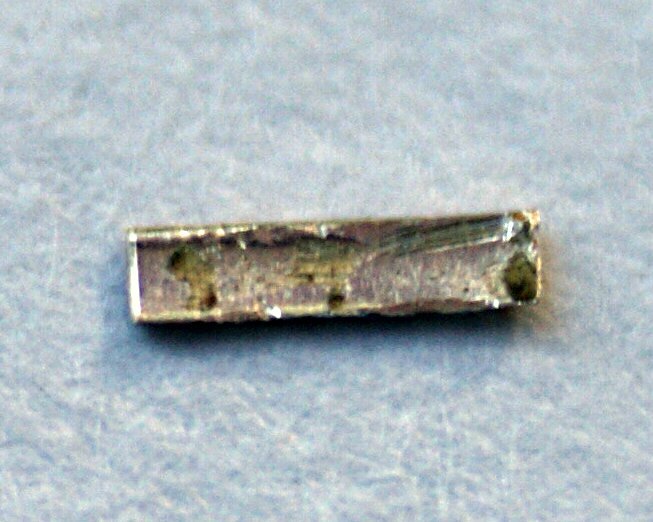 Pure radium is silvery-white, but it readily reacts with nitrogen (rather than oxygen) on exposure to air, forming a dull purple to blackish surface layer of radium nitride (Ra3N2). 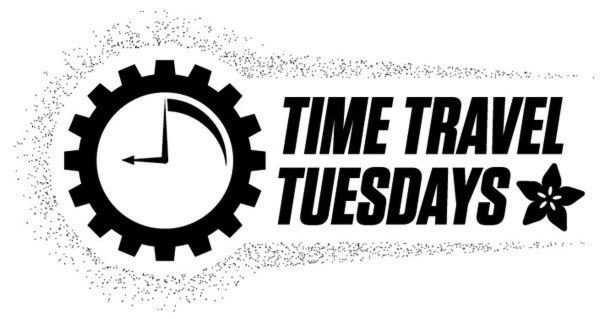 All isotopes of radium are highly radioactive, with the most stable isotope being radium-226, which has a half-life of 1600 years and decays into radon gas (specifically the isotope radon-222). When radium decays, ionizing radiation is a product, which can excite fluorescent chemicals and cause radioluminescence. 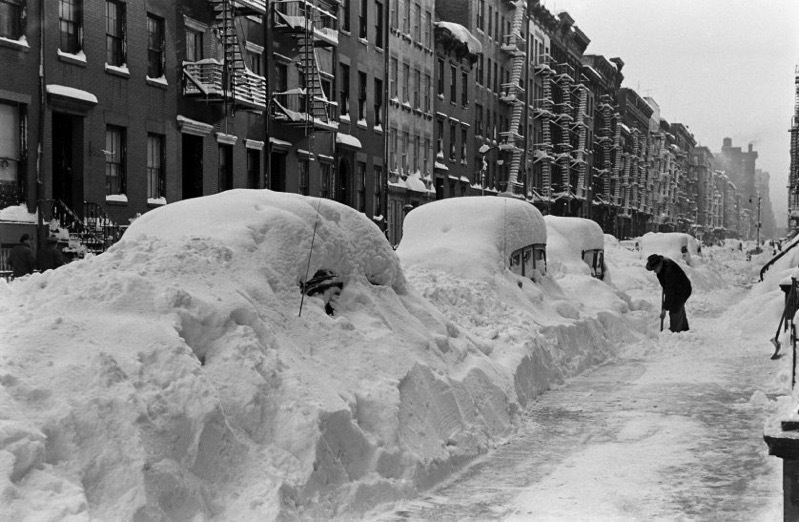 1947 – The Great Blizzard of 1947 blankets NYC in over 26 inches of snow. The Great Blizzard of 1947 was a record-breaking snowfall that began on Christmas without prediction and brought the northeastern United States to a standstill. The snowstorm was described as the worst blizzard after 1888. The storm was not accompanied by high winds, but the snow fell silently and steadily. By the time it stopped on December 26, measurement of the snowfall reached 26.4 inches (67.1 cm) in Central Park in Manhattan. Meteorological records indicate that warm moisture arising from the Gulf Stream fed the storm’s energy when it encountered its cold air and greatly increased the precipitation. Automobiles and buses were stranded in the streets, subway service was halted, and parked vehicles initially buried by the snowfall were blocked further by packed mounds created by snow plows once they were able to begin operation. Once trains resumed running, they ran twelve hours late. Seventy-seven deaths are attributed to the blizzard. 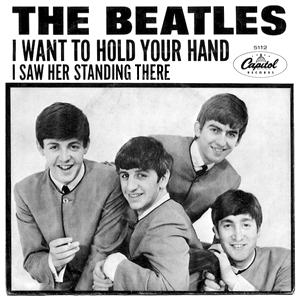 1963 – The Beatles’ “I Want to Hold Your Hand,” the band’s first #1 single, is released in the United States. McCartney had recently moved into 57 Wimpole Street, London, where he was lodging as a guest of Dr Richard and Margaret Asher, and whose daughter, actress Jane Asher, had become McCartney’s girlfriend after their meeting earlier in the year. This location briefly became Lennon and McCartney’s new writing base, taking over from McCartney’s Forthlin Road home in Liverpool. Margaret Asher taught the oboe in the “small, rather stuffy music room” in the basement where Lennon and McCartney sat at the piano and composed ‘I Want to Hold Your Hand’. 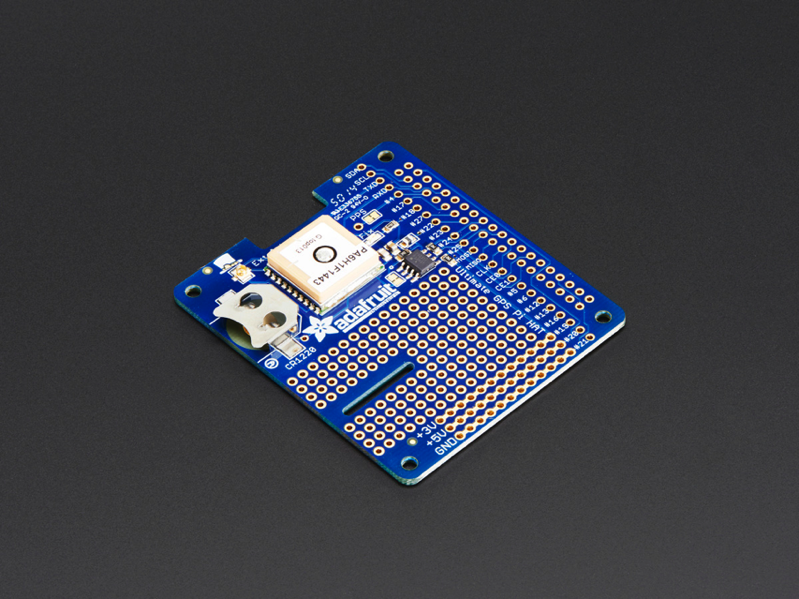 2014 – Adafruit adds the Adafruit Ultimate GPS HAT for Raspberry Pi A+/B+/Pi 2 – Mini Kit into the store!